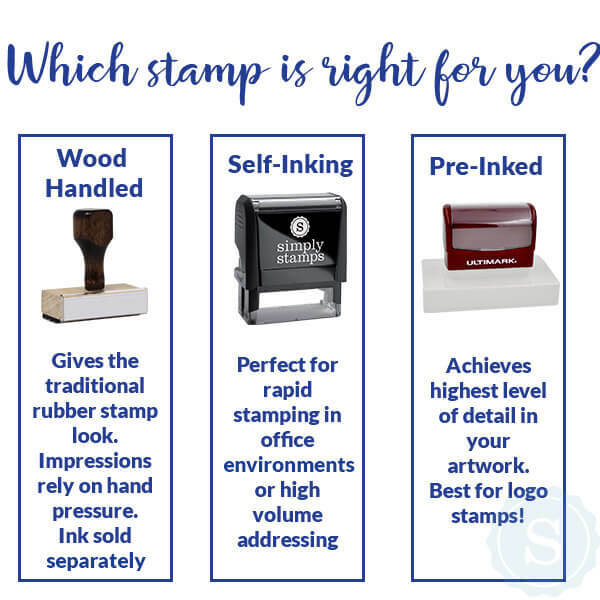 Named after the customer who inspired the design, the Donohue Address Stamp has become a top seller on SimplyStamps.com, and it's easy to see why! This graceful design places your name at the very top in a handwritten-style script font. Directly beneath this is a tapered line, broken at the center by a trio of dots. Underneath this your address is featured in a clean, simplistic styling. 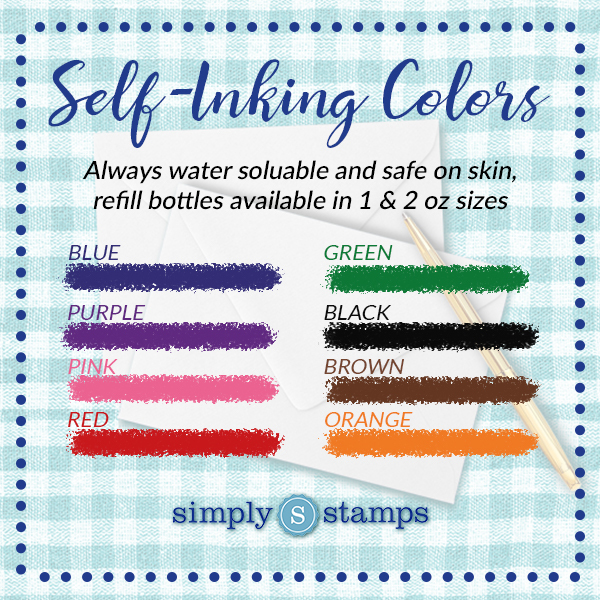 Order today and your stamp is finished and shipped by the next business day. Several sizes available! A clean, classic design, the Donohue Address Stamp has been a top seller for the past 5 years! Order today, ships next business day!